Mandy Hager is an award-winning writer and educator based on the Kapiti Coast near Wellington, New Zealand. The author of Into the Wilderness and other novels, she has a drive to tell stories that matter—direct, powerful stories with something to say. 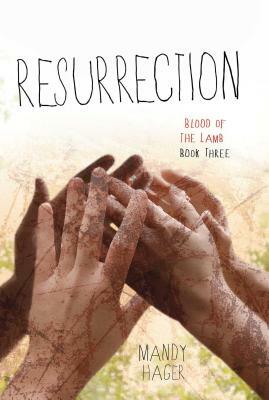 She won the 2010 New Zealand Post Children’s Book Award for Young Adult Fiction for The Crossing, the first book in The Blood of the Lamb series, and has twice won the LIANZA Book Awards for YA fiction. In 2012 she was awarded the Beatson Fellowship to write Dear Vincent, a story about suicide, painting, and Vincent Van Gogh. She was recently named the 2014 Katherine Mansfield Menton Fellow (one of NZ's oldest and most prestigious writing awards), with the opportunity to travel to the south of France for eight months' writing and research. Visit her online at www.mandyhager.com, at www.facebook.com/BloodOfTheLambTrilogy, and on Twitter @MandyHager.